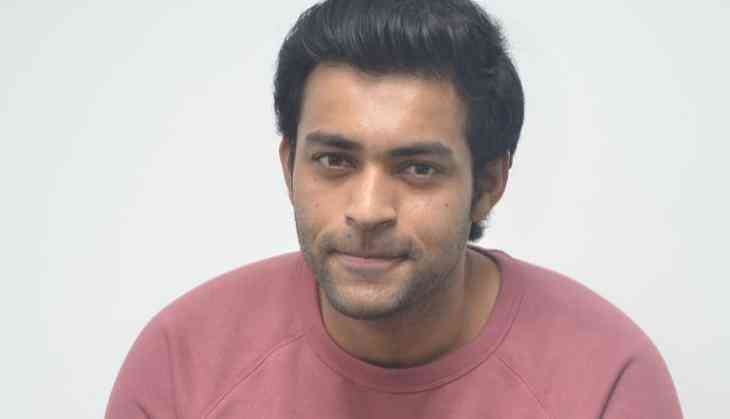 Basking in the success of Telugu film "Fidaa", a love story set against the backdrop of Telangana, actor Varun Tej says his upcoming yet-untitled Telugu outing with director Venky Atluri will be a very different love story. "People must be wondering why I'm doing two back-to-back love stories. Venky's love story is very different and that's why I didn't mind doing these films in succession. Both of these films have their own charm," Varun told IANS. Also starring Raashi Khanna, the film went on the floors in the last week of July. "Even though 'Fidaa' was a love story, Sekhar's touch and presentation made it stand out. Similarly, Venky has perceived love so differently and that's what makes his film different," Varun said. The film is being bankrolled by BVSN Prasad.